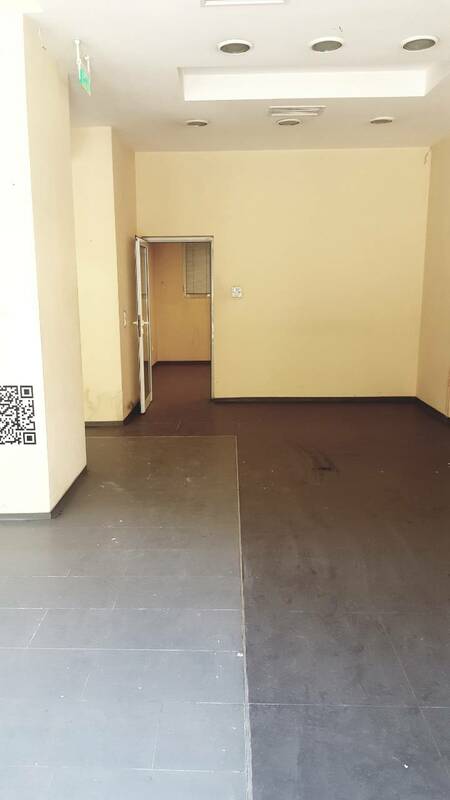 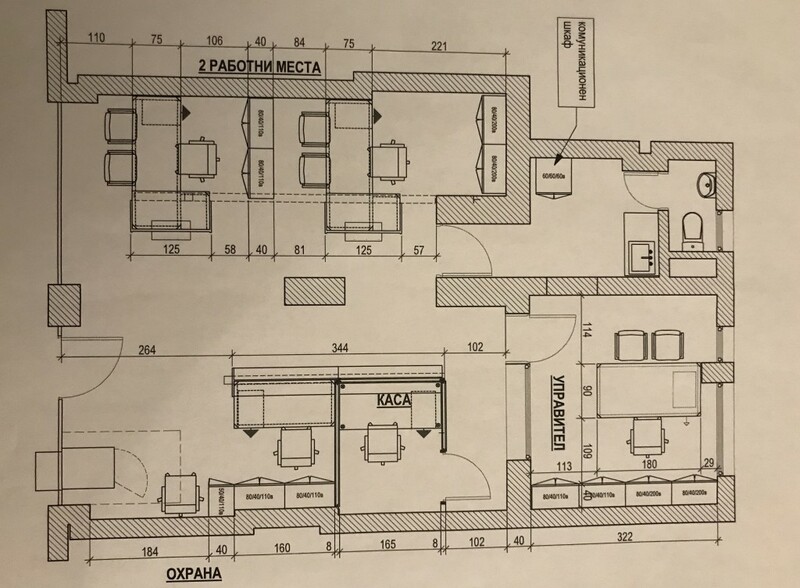 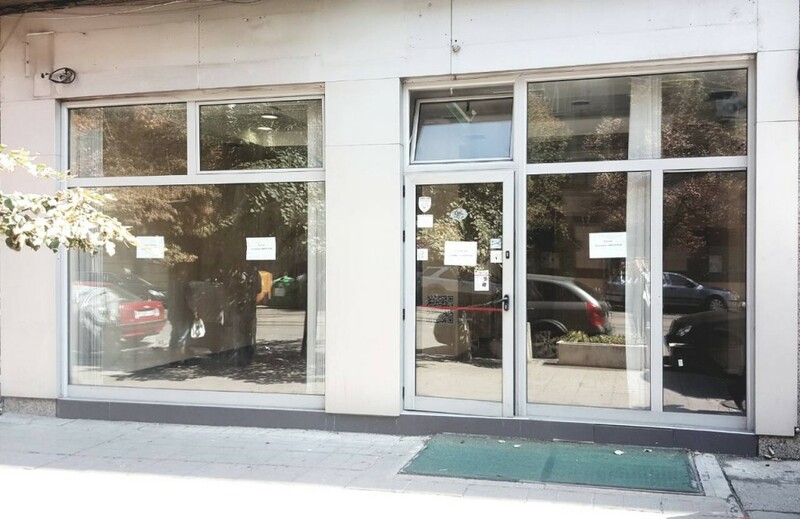 Brain Trust has the pleasure to offer for rent a shop in the top center of Sofia, located on one of the biggest commercial and communicative boulevards of the capital. 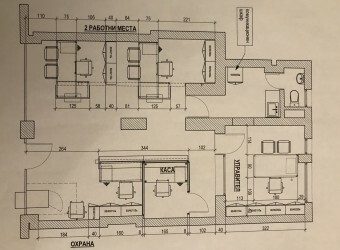 The shop was a branch of a bank, with large windows and a separate office part, a bathroom and an opportunity for two parking spaces. Suitable for the development of any kind of activity. 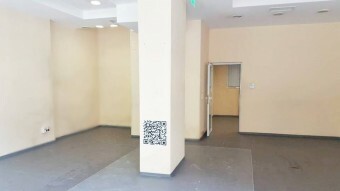 The premise is air-conditioned, has central heating and air ducts, there is a possibility of use of warehouse and patio.